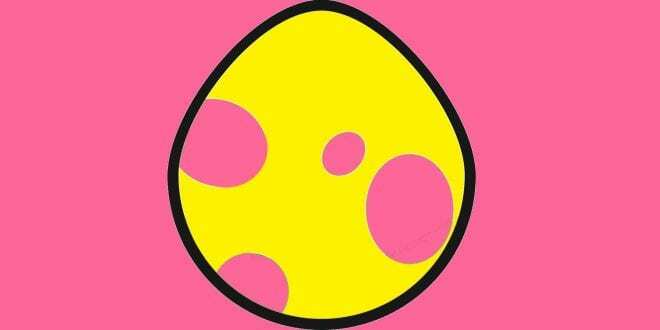 The next Community Day event is right around the corner (September 22), and this time Pokemon Go players will have a chance to catch the Special Pokemon Chikorita. 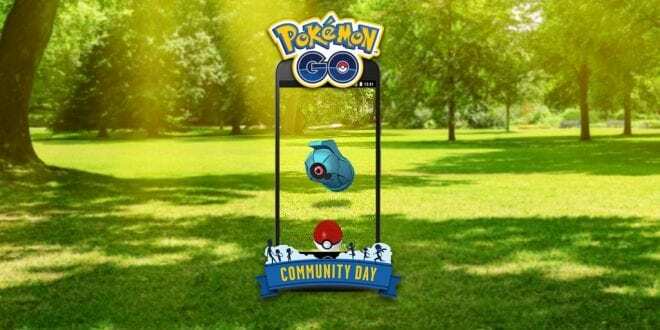 September Community Day will bring Chikorita, 3h Lures, and 3x Catch XP. In addition, evolving Bayleef into Meganium will learn Frenzy Plant. 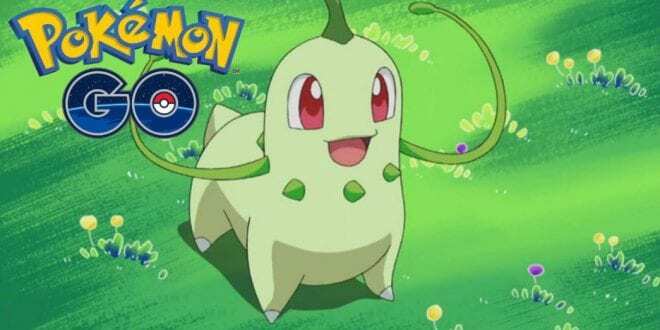 Also, we expect to see the shiny version of Chikorita, so get aboard the Hype Train and enjoy the ride.